Why should you outsource with a 3PL? Online stores as well as brick-and-mortar entities can outsource their logistics, warehousing, and shipping processes to order fulfillment services to save costs and enhance operational efficiency. It employs more than 600,000 people. 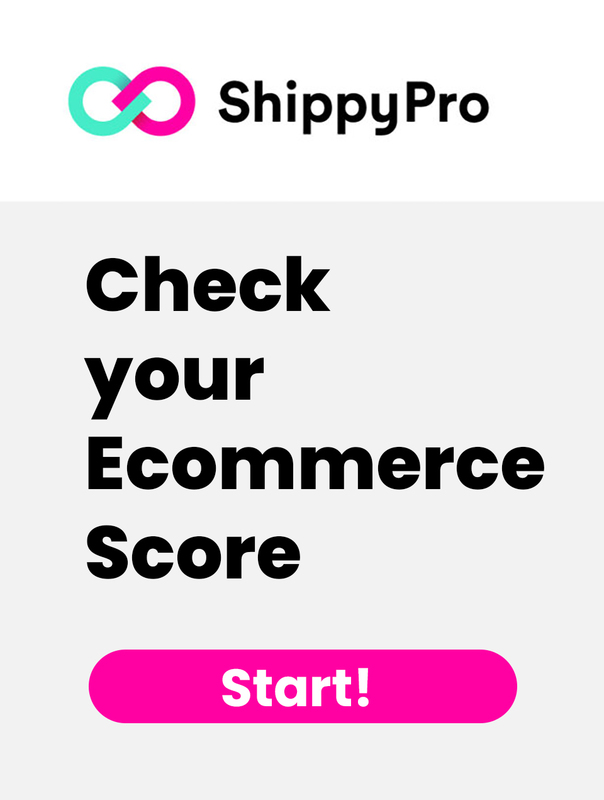 93% of buyers are attracted by free shipping for a product. Delivery speed is an important factor considered by shoppers. 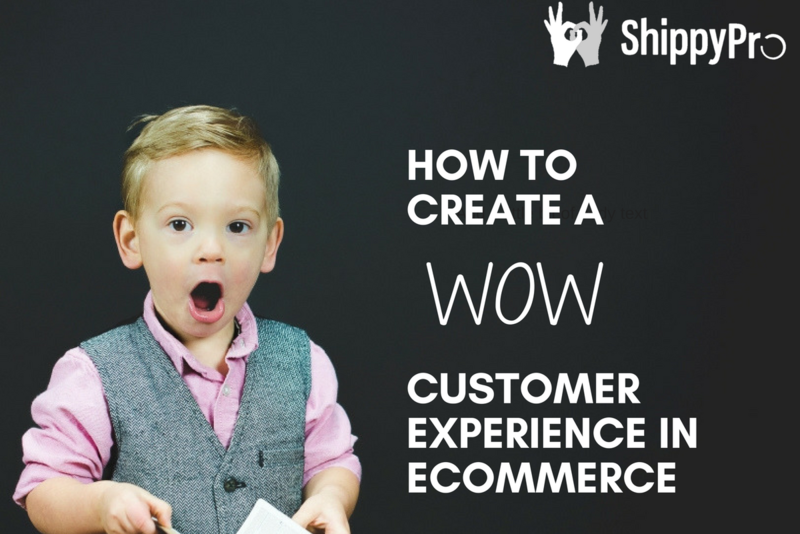 83% of shoppers are willing to wait for two or more days if a merchant offers free shipping. These facts and figures show how resourceful order fulfillment services can boost your customer satisfaction rates immensely. Amazon isn’t the only option. It is a great option, but not the only one. 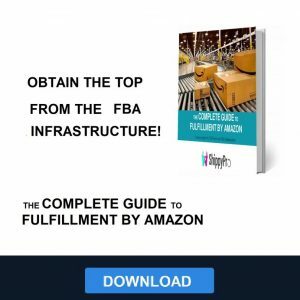 If you’re interested in learning about Amazon FBA, check out this blogpost where I wrote all about that here. 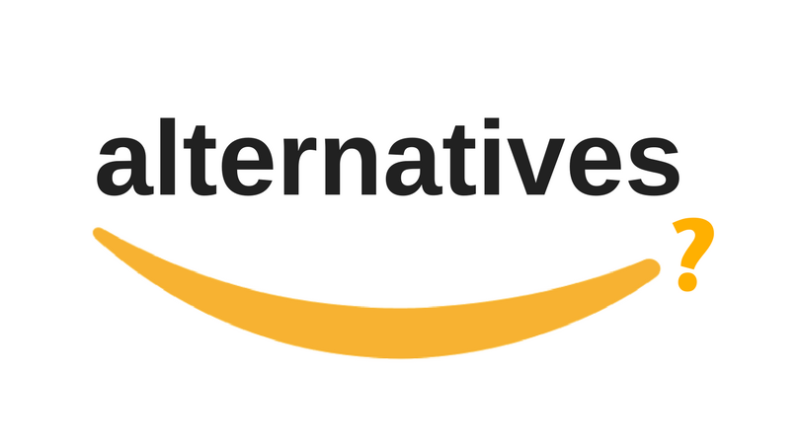 But if you’re curious about what alternatives there are, look no further. Read more below to pick which is the best option for your business. FedEx Fulfillment utilizes its parent company FedEx’s established infrastructure to provide reverse logistics, transportation, fulfillment, packaging, and warehousing services to its clients. This vendor is ideal for small and medium-sized businesses that fulfill orders from websites and online marketplaces. These firms can utilize the service to integrate multiple selling channels and manage inventory. 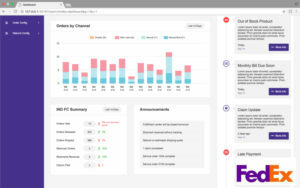 Top features of FedEx Fulfillment include analysis of shoppers’ spending habits, trend evaluation, real-time item tracking, and complete visibility on your products. This provider offers a smooth returns process, two-day shipping to most parts of the US, and same-day fulfillment cut-off times. Global retailers can benefit too, as they can fulfill customer orders in over 200 nations. IDS Fulfillment (IDS stands for Integrated Distribution Services) is a recommended vendor for sellers that wish to quickly ship products to domestic consumers in the US. This company states that it can reach 95% of the US population in 2 days. This is possible because its centers are located strategically all over the US mainland and are equipped with sophisticated technology. You can outsource some parts of your fulfillment needs such as storage, distribution, or returns, or the entire process to this service. IDS Fulfillment is an ideal option for online sellers that wish to meet peak season demands as it provides optimized service and fast shipment times. This is possible because the provider stocks products in regional warehouses, and orders from your online store reach the nearest warehouse where employees work efficiently to quickly package and deliver the items to customers. 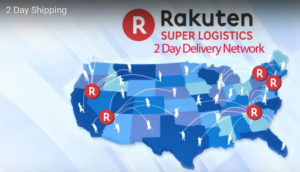 Rakuten Super Logistics stands out in the order fulfillment services market as it guarantees 100% accuracy. This is made possible by three separate quality checks. 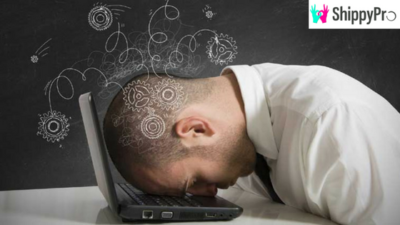 If an error still occurs, the service is delivered free of cost. In addition to accuracy, fast shipment is also provided with 1-day order fulfillment and 1-2 delivery to 98% of the US. Rakuten also offers excellent customer support by guaranteeing an effective response within 3 hours of posting your question. In addition, their support team works closely with fulfillment facility liaisons who are placed in the same center where you products are stored. Finally, this vendor also offers value-adding services such as customer loyalty program, marketing, and marketplace connection to help drive your business growth. Ships-a-lot boasts an impressive inventory accuracy rate of 99.8% thanks to its sophisticated fulfillment centers where products are constantly monitored with tablets, computers, barcodes, and scanners. This technology not only assures accuracy but also ensures security and accountability. Ships-a-lot promises shipping with a 24-hour turnaround and if a shipment is delayed they will compensate you with $20. For a flat $35/month fee, you can avail unlimited storage space and services. Simply place your orders using their online interface and the service will automatically take care of storage, packing, and delivery. In addition, the provider can customize their picking, packing, and shipping procedures for your specific needs. This allows you to choose only select services if you desire. Although Amazon is a growing giant and it seems like that’s the best and only option most of the time, now you have some useful information in order to really decide what 3PL will benefit your e-commerce company the most. It is very important to take all of this material into account when choosing which order fulfillment service to outsource to, because this decision will help your company achieve the most success!